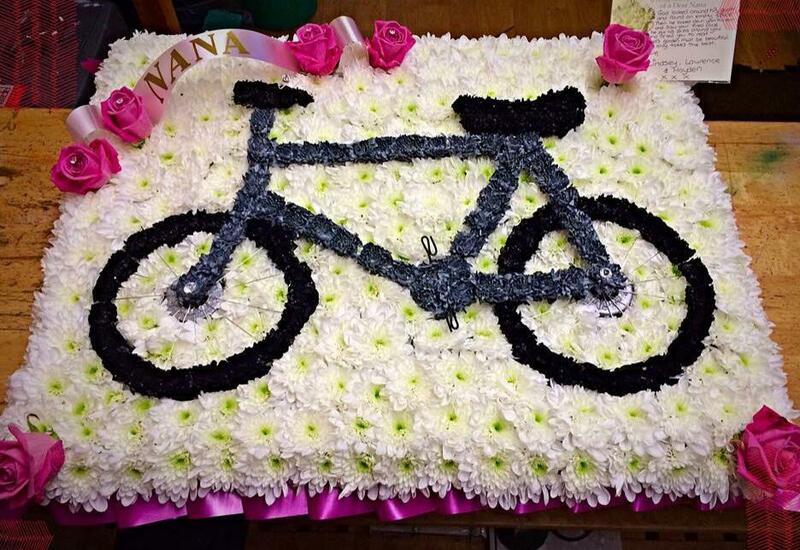 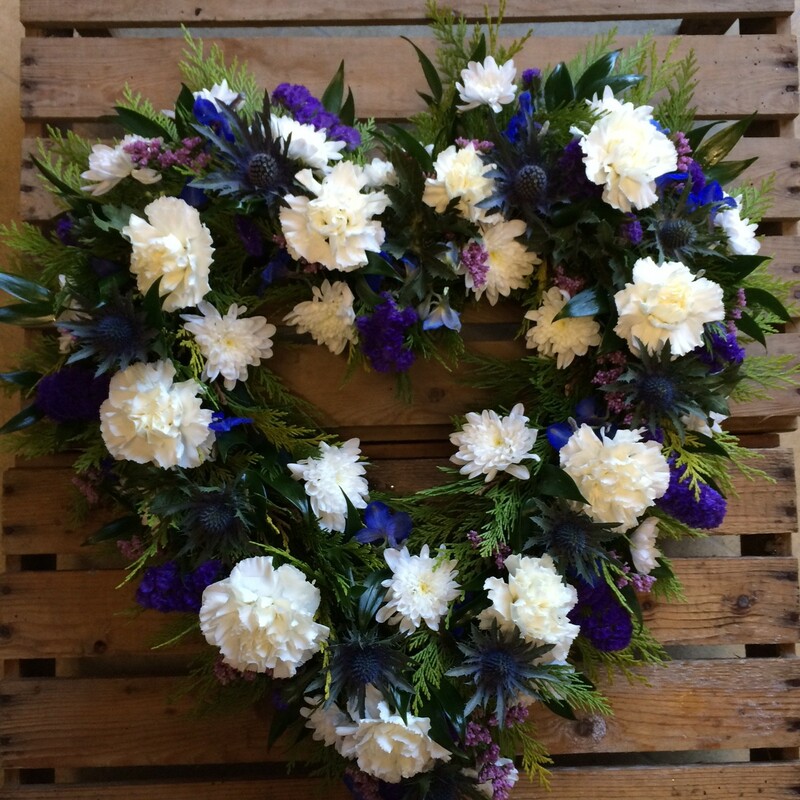 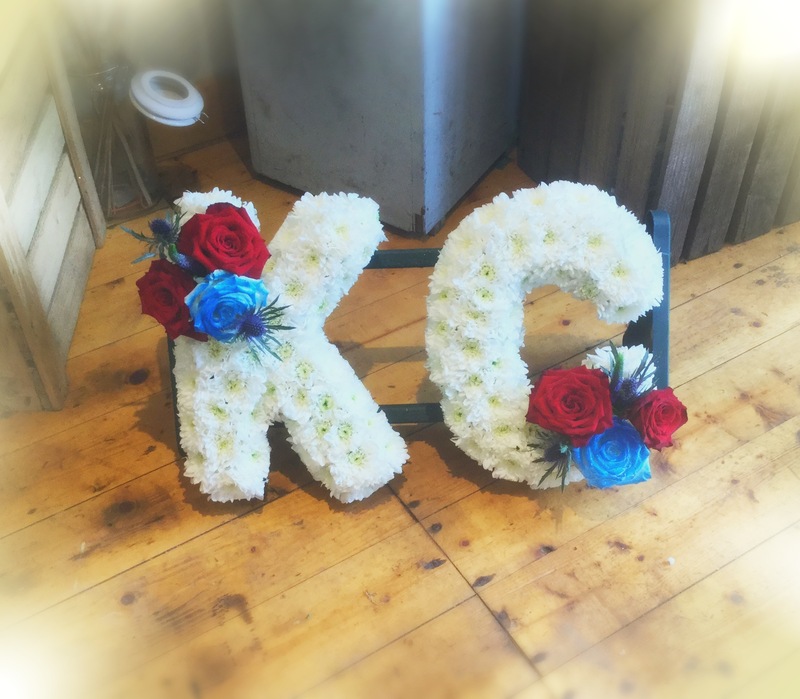 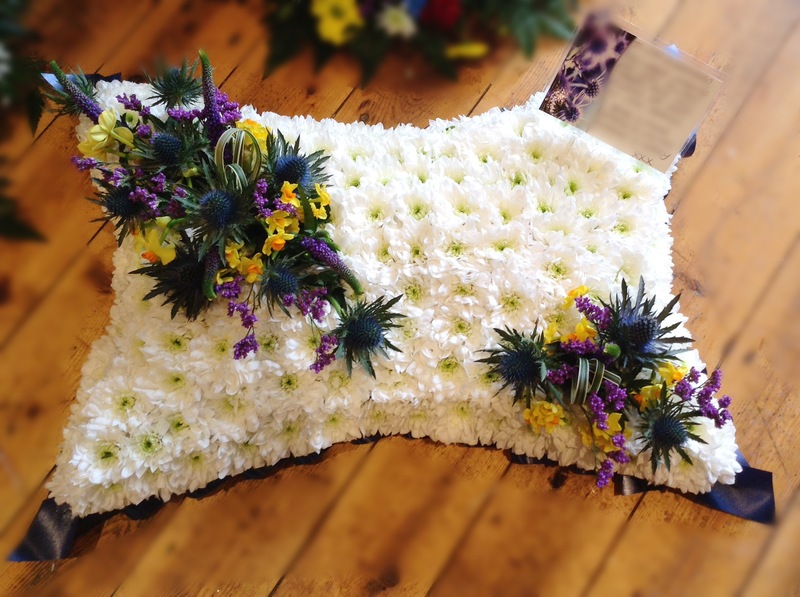 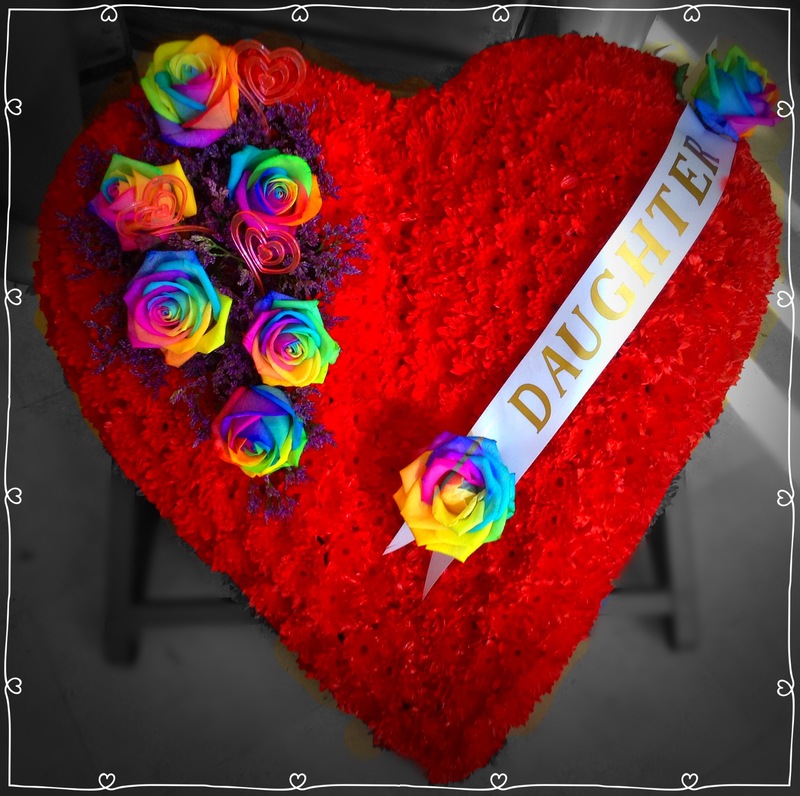 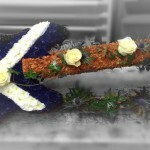 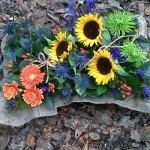 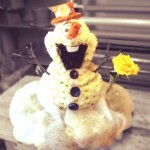 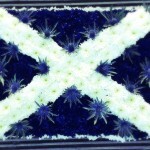 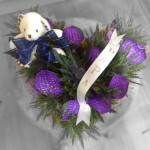 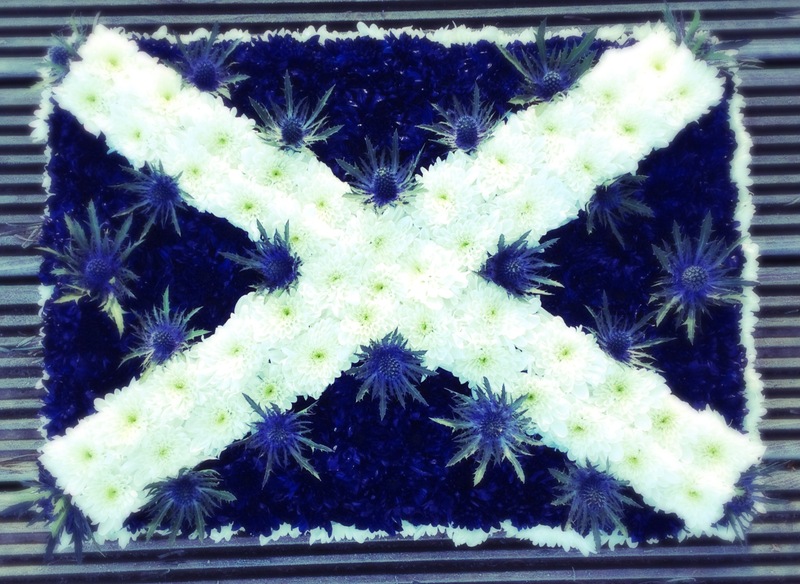 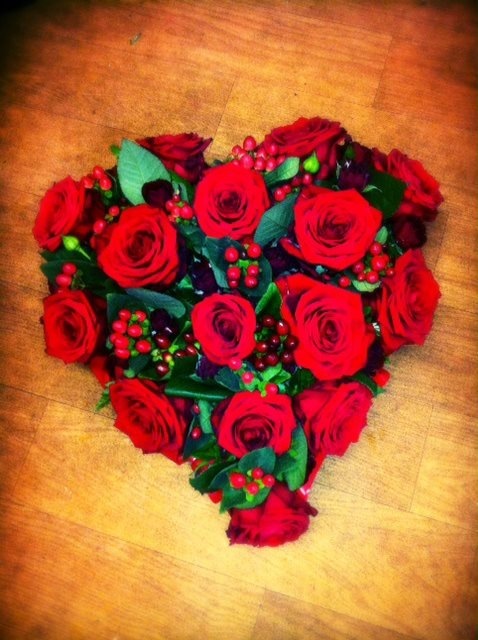 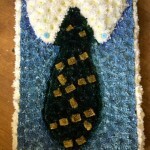 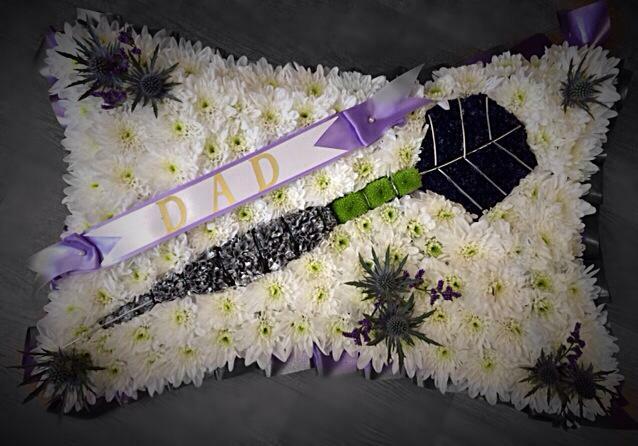 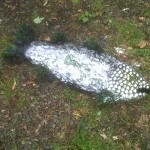 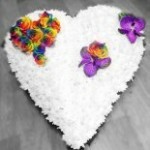 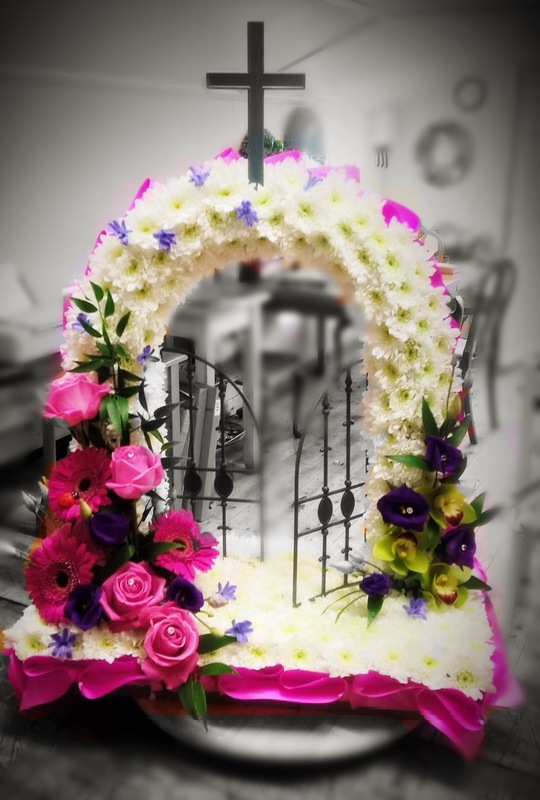 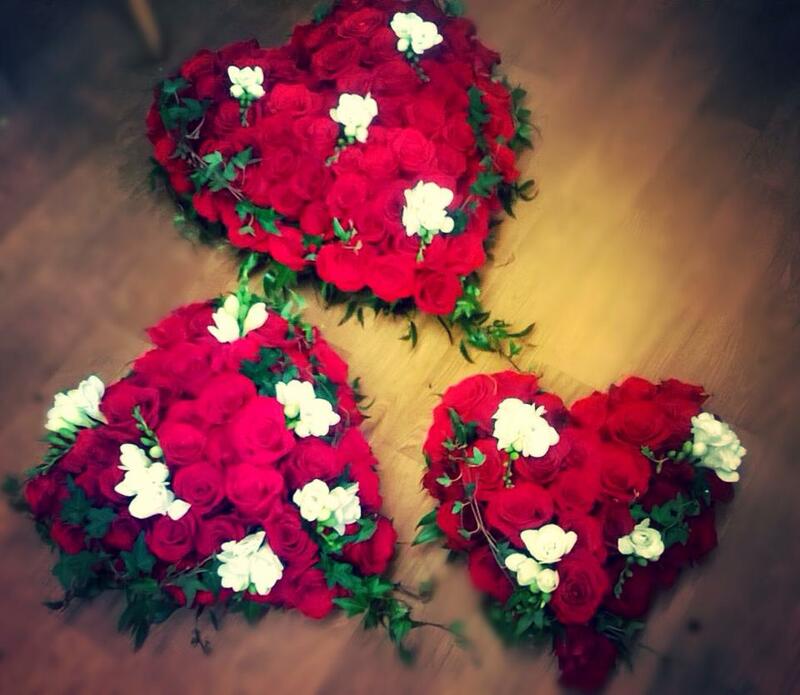 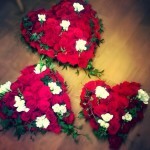 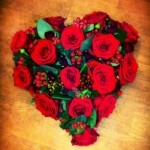 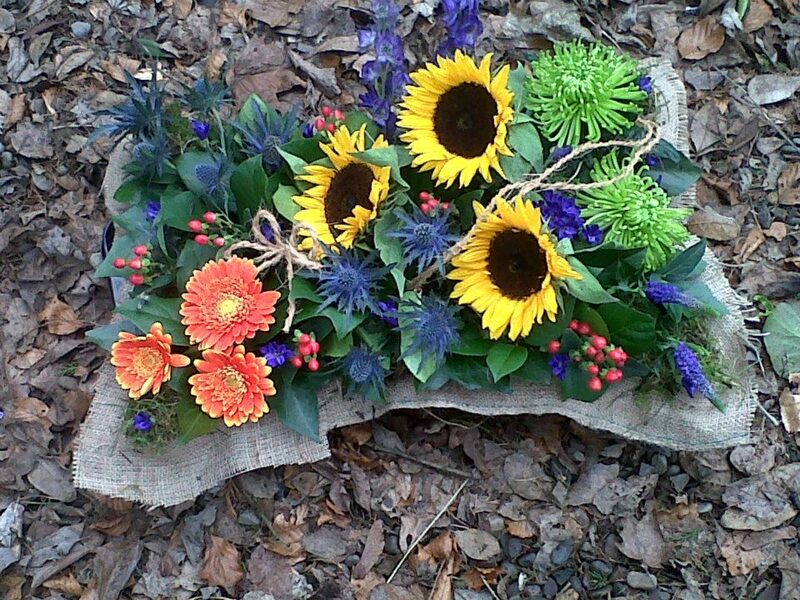 A lovely way to celebrate a special loved one’s life with a personal designed Floral Tribute. 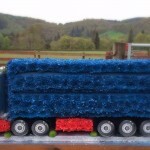 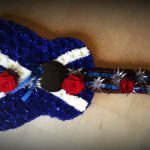 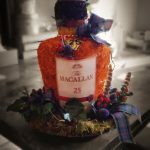 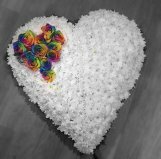 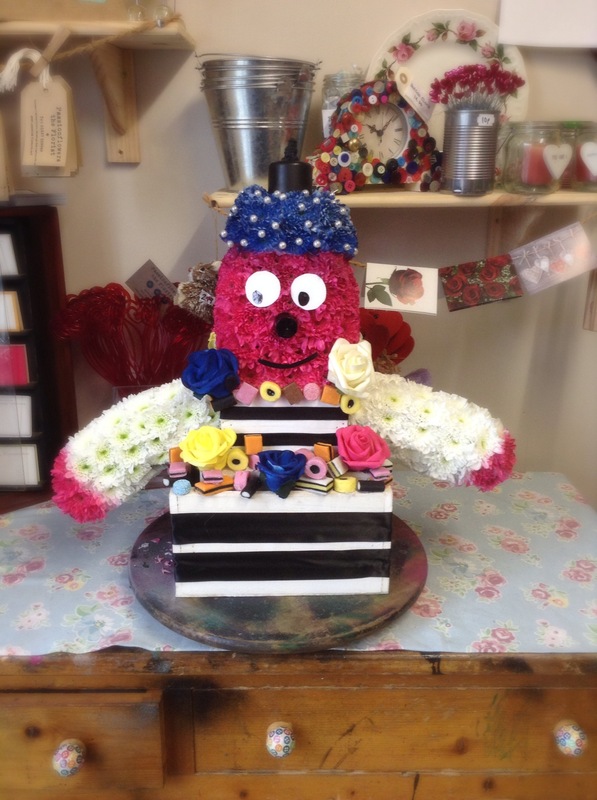 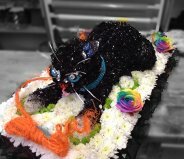 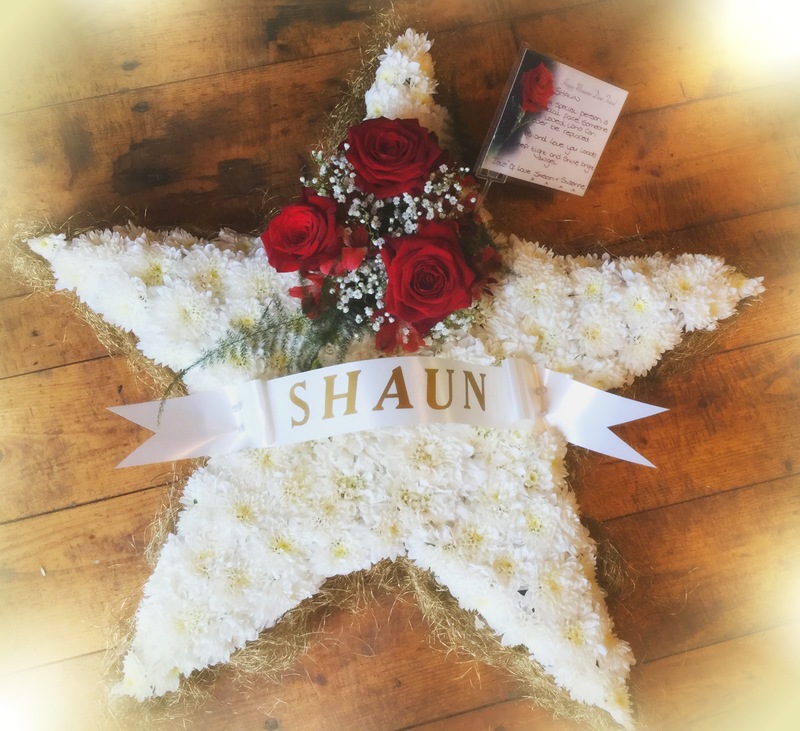 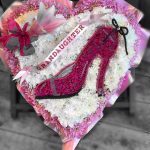 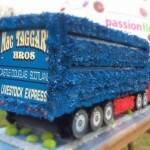 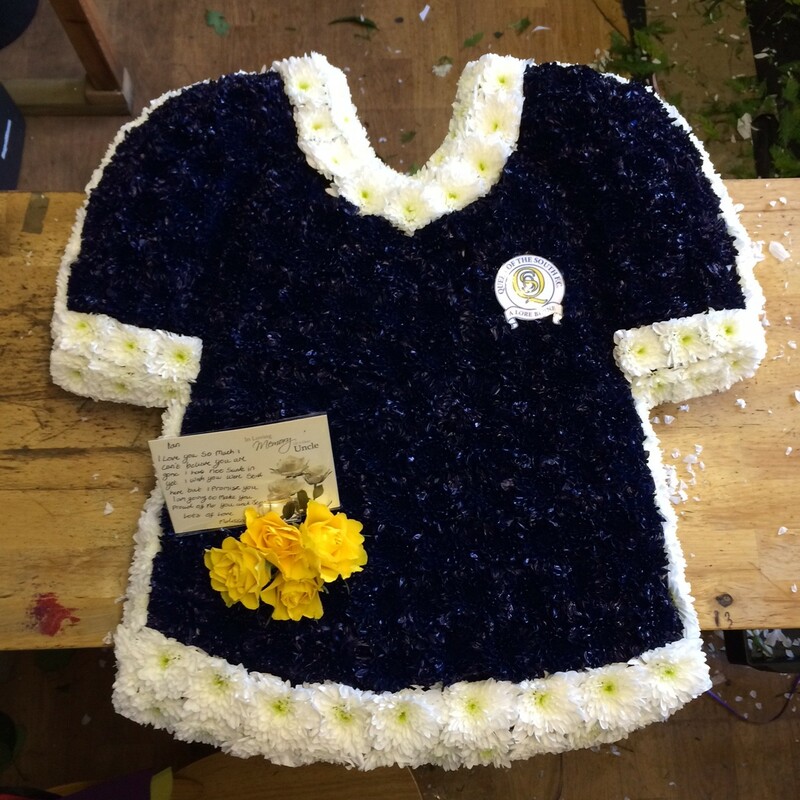 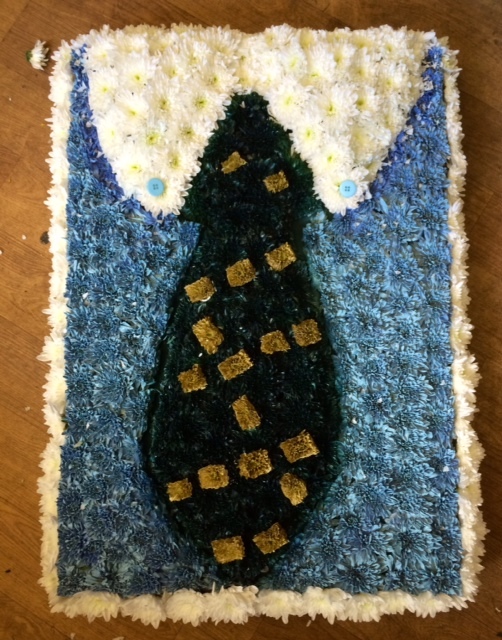 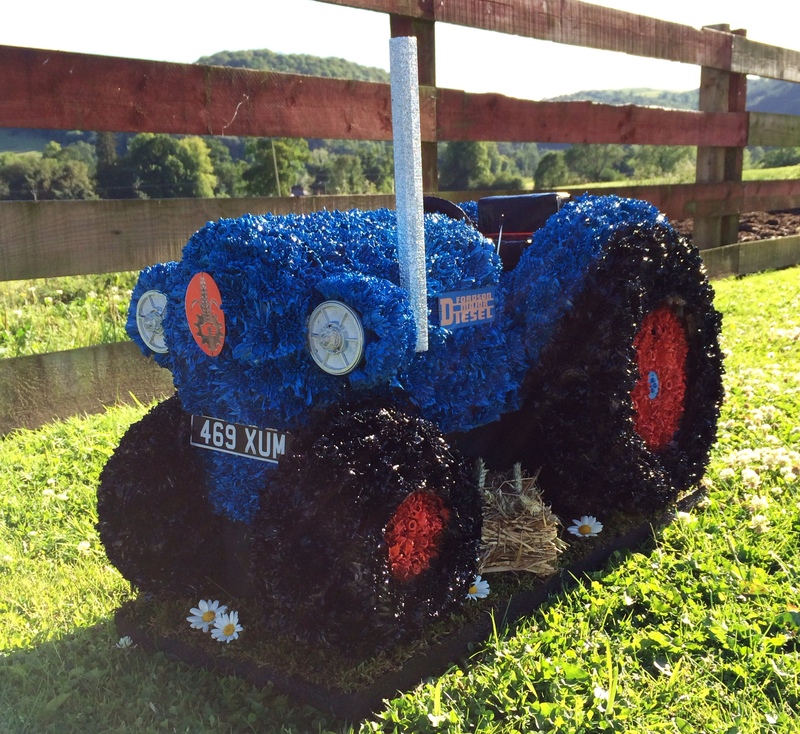 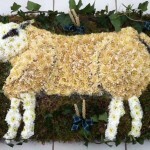 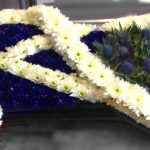 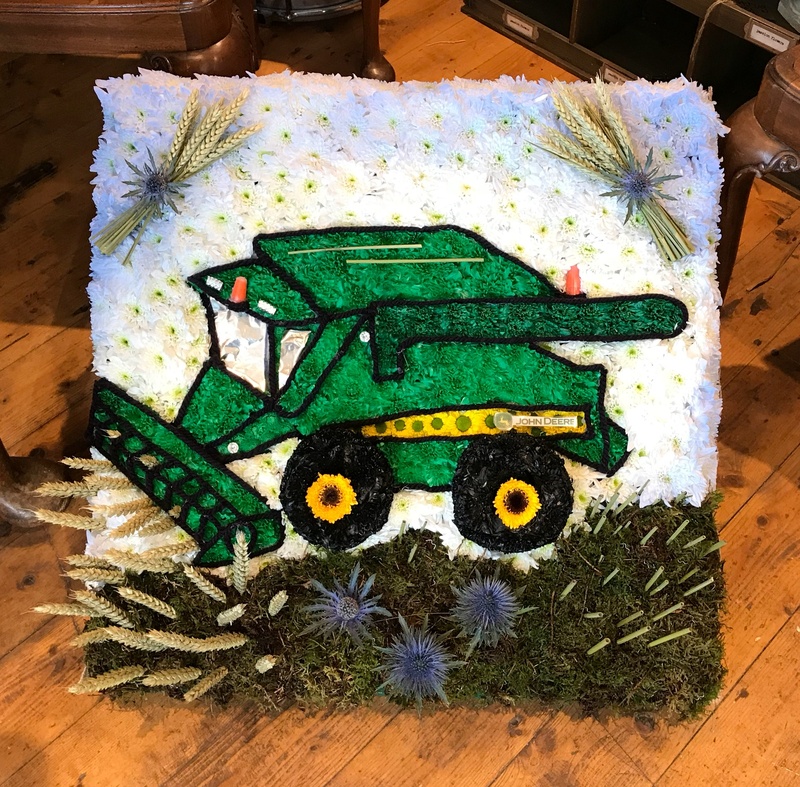 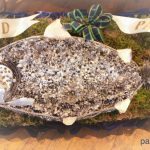 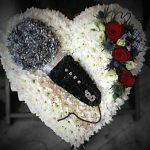 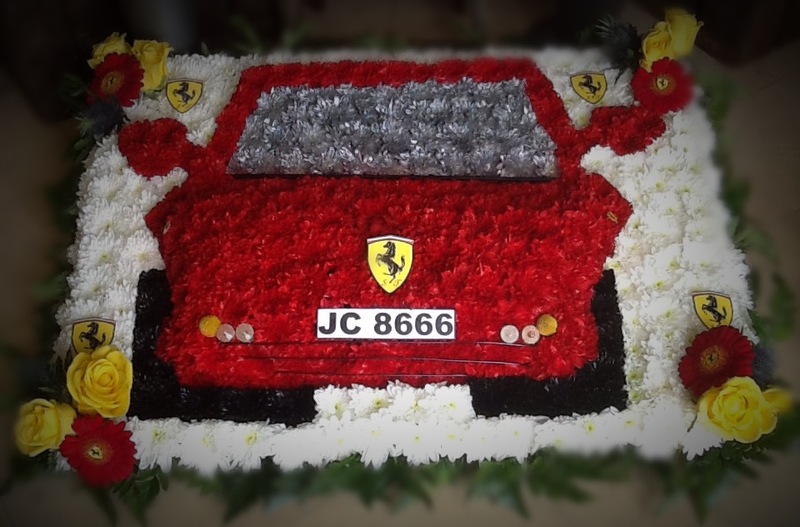 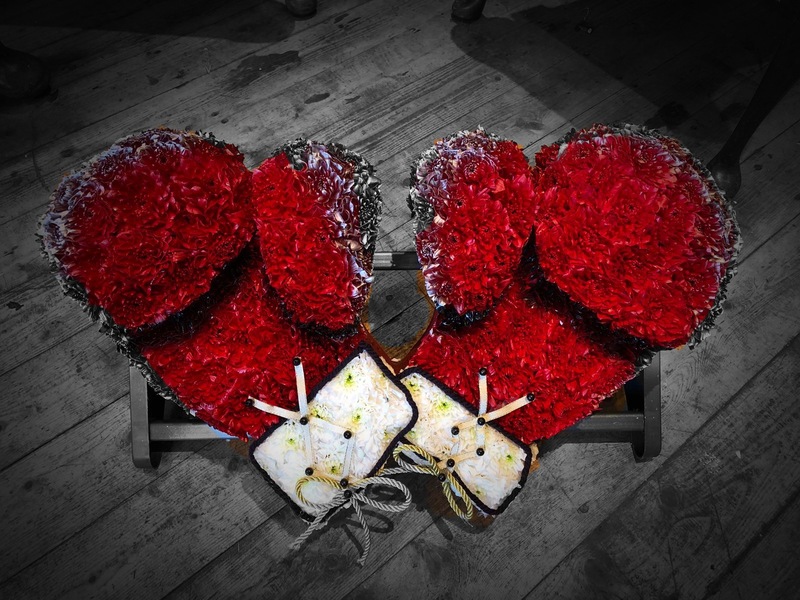 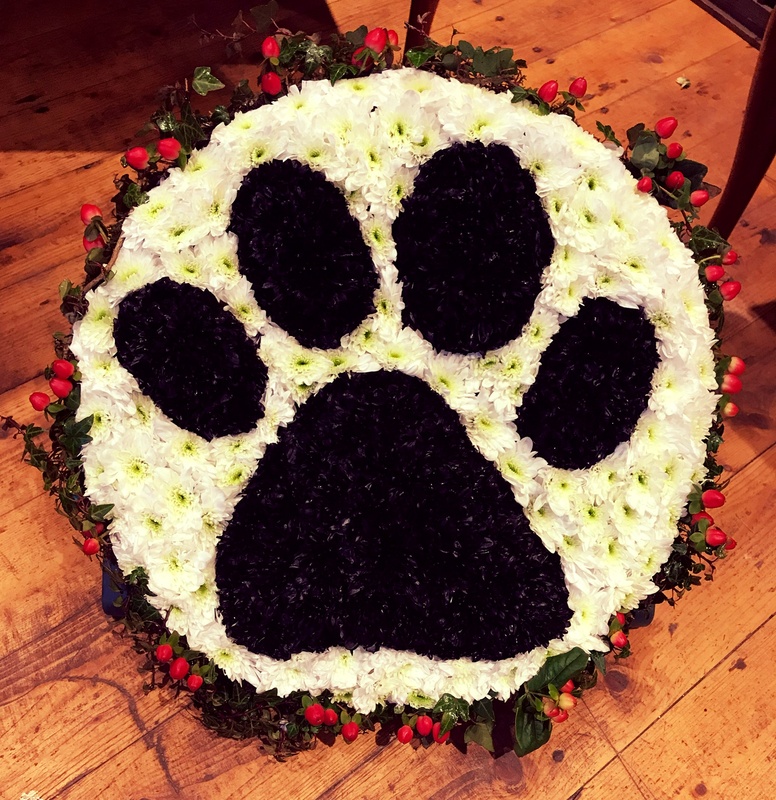 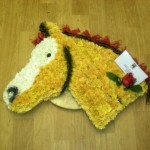 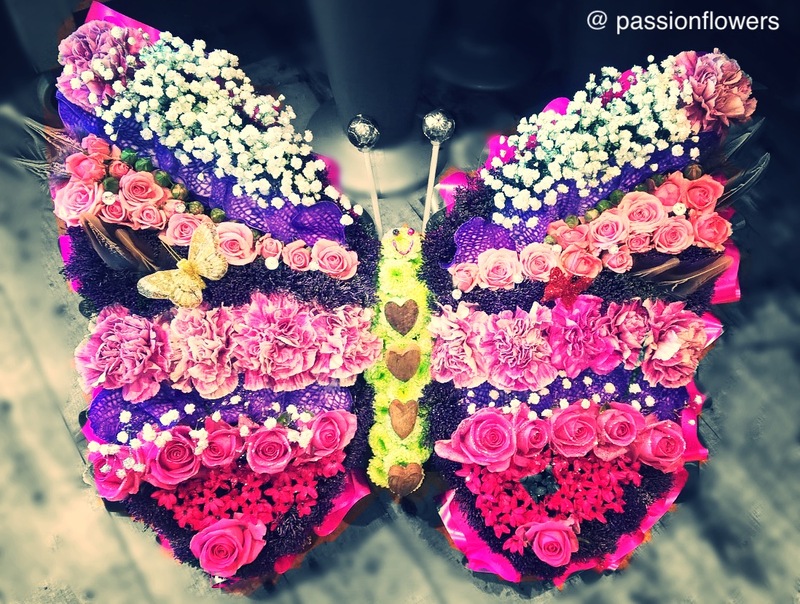 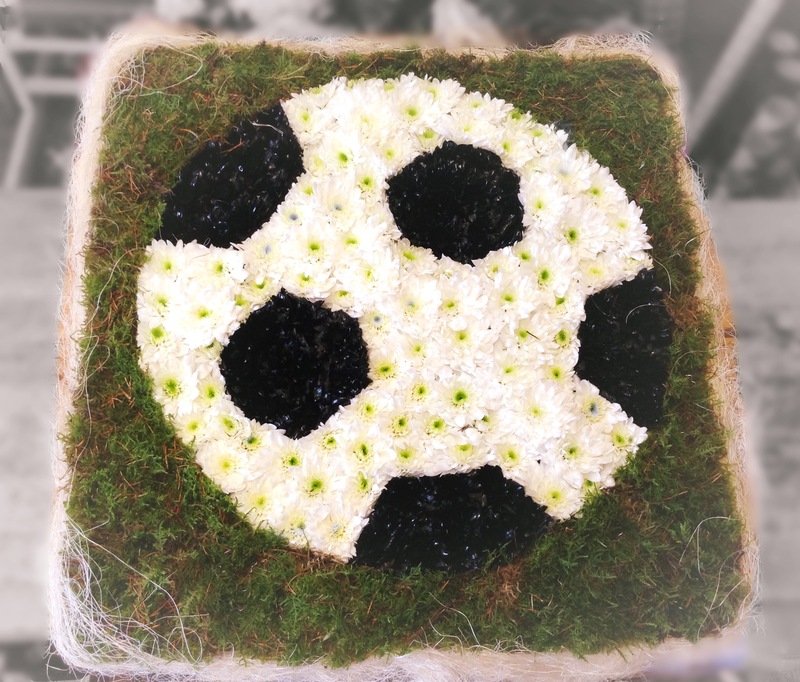 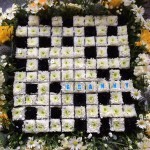 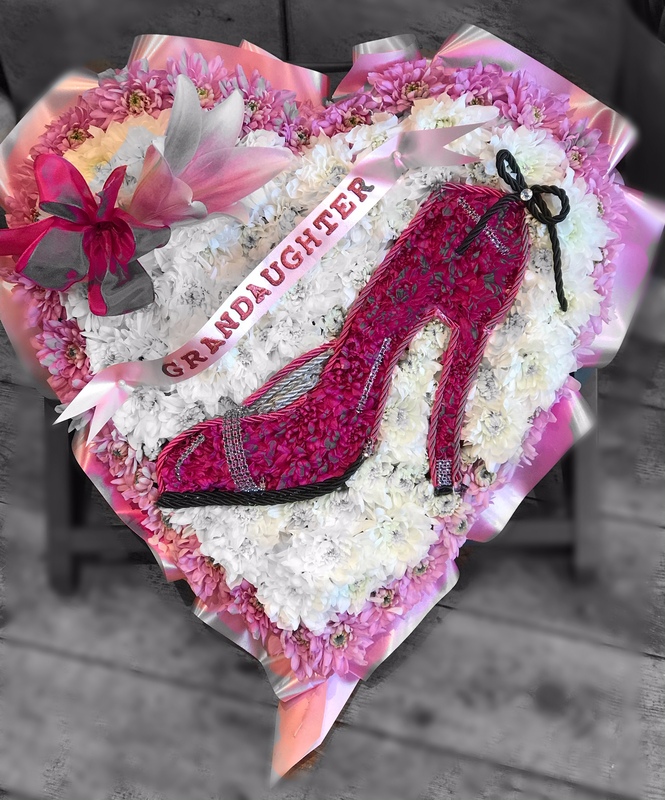 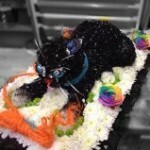 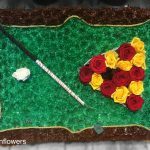 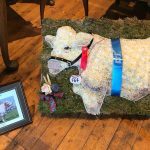 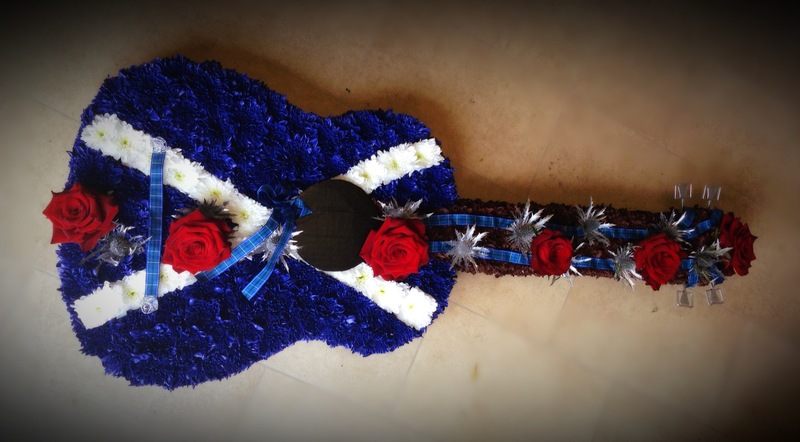 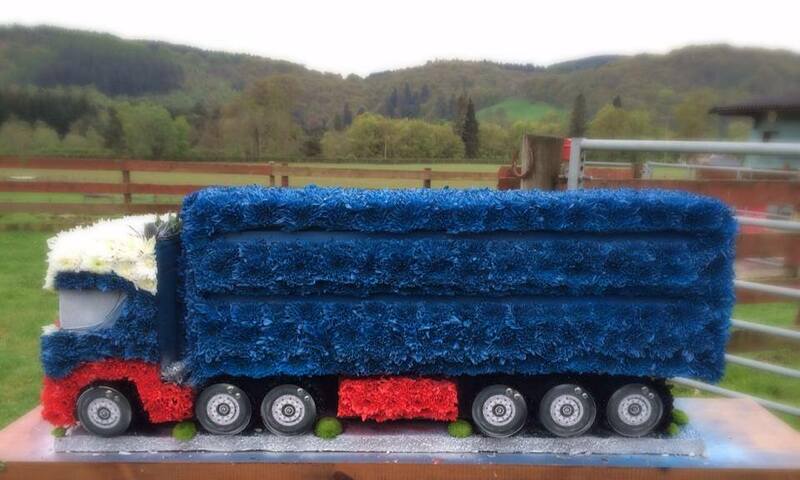 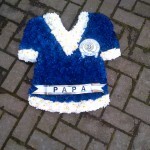 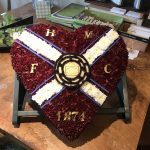 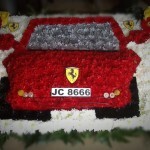 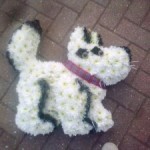 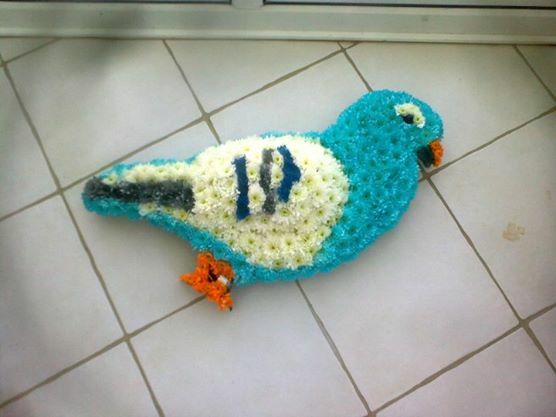 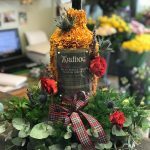 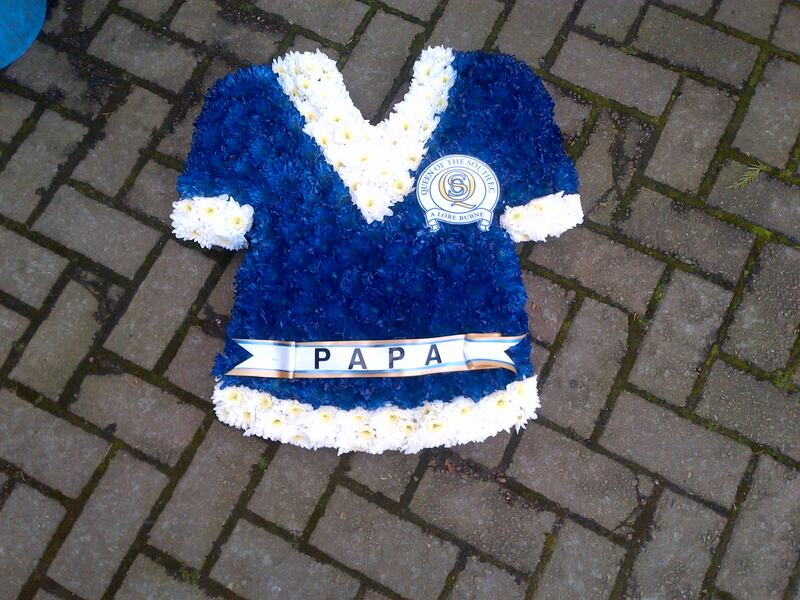 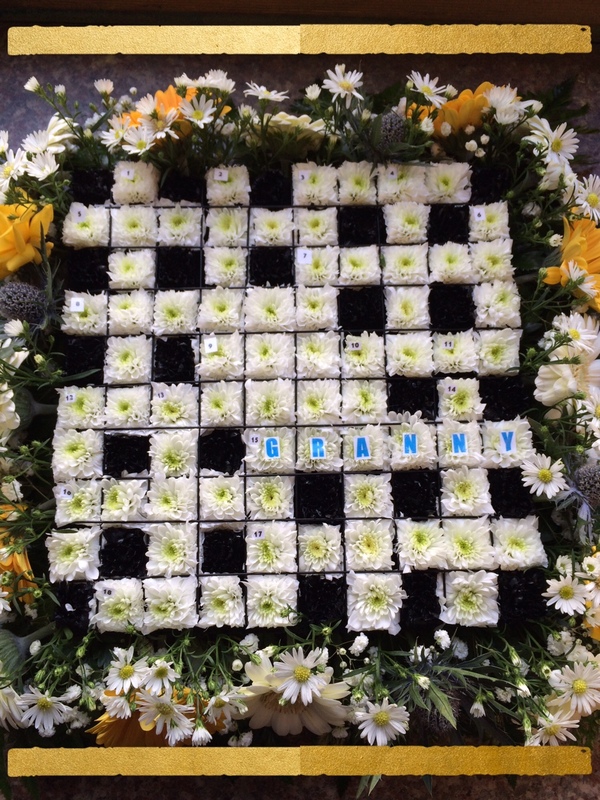 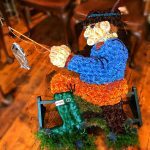 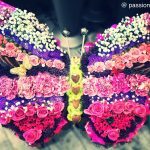 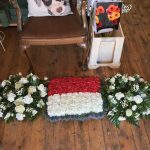 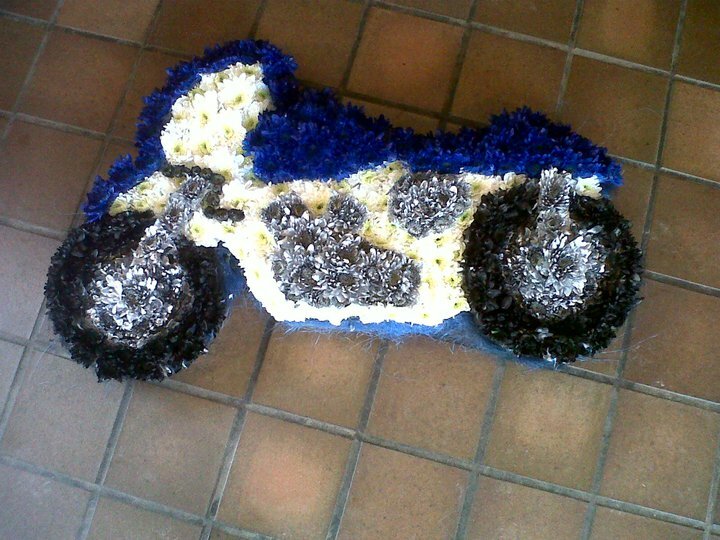 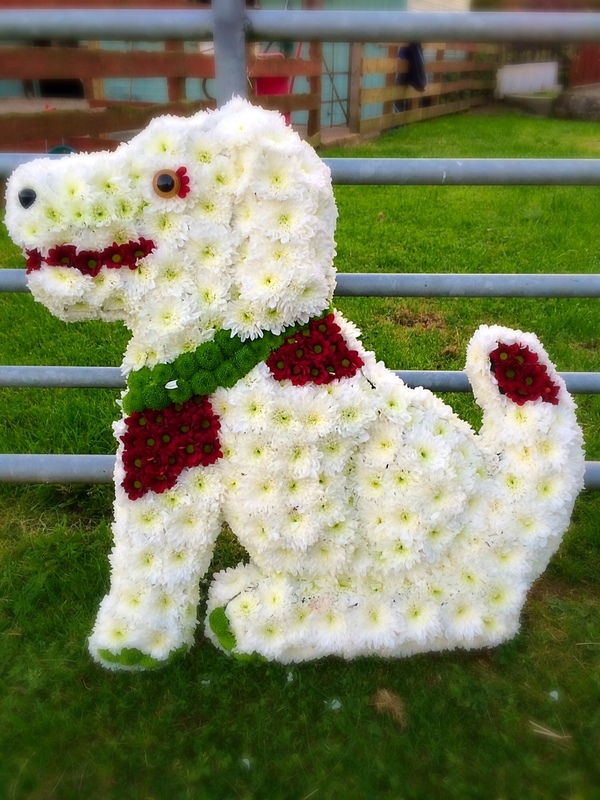 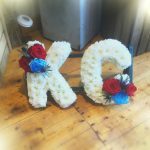 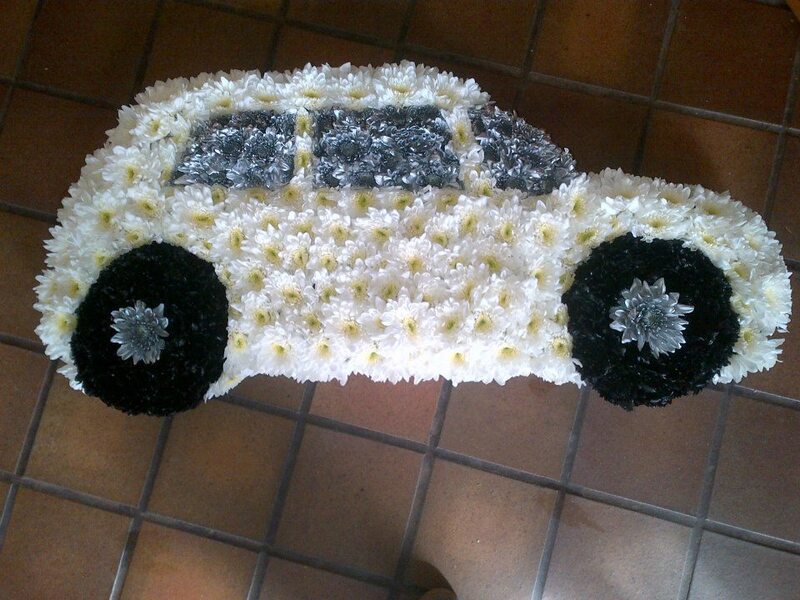 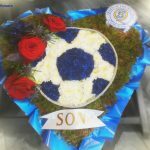 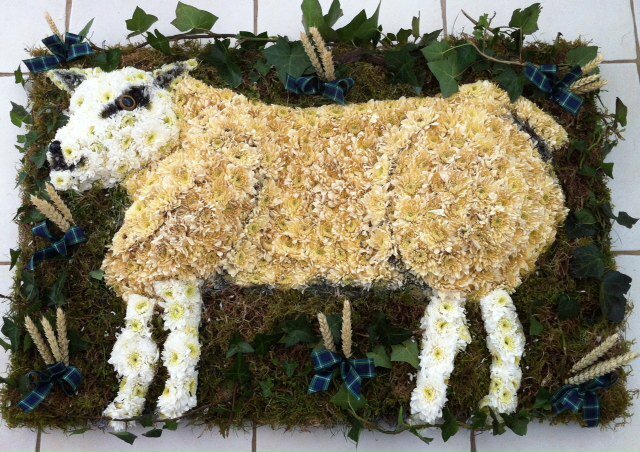 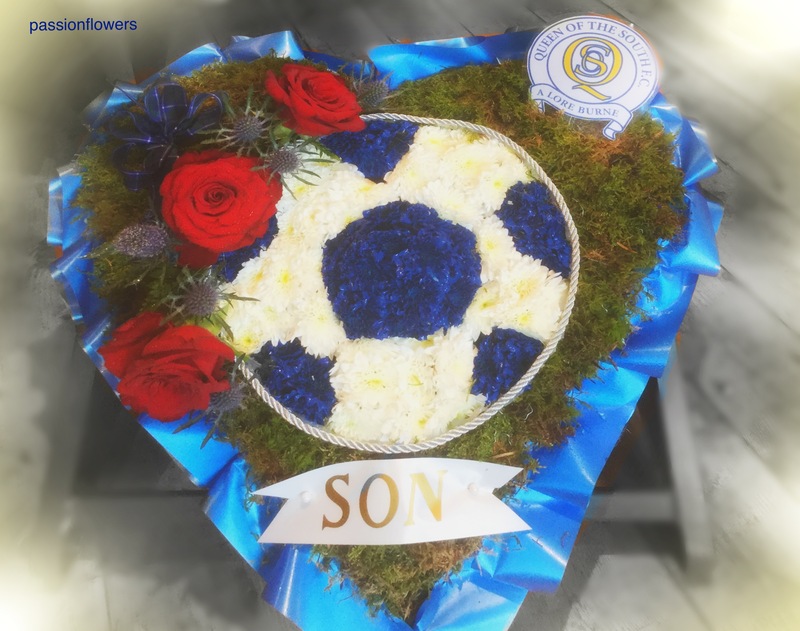 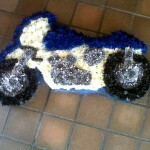 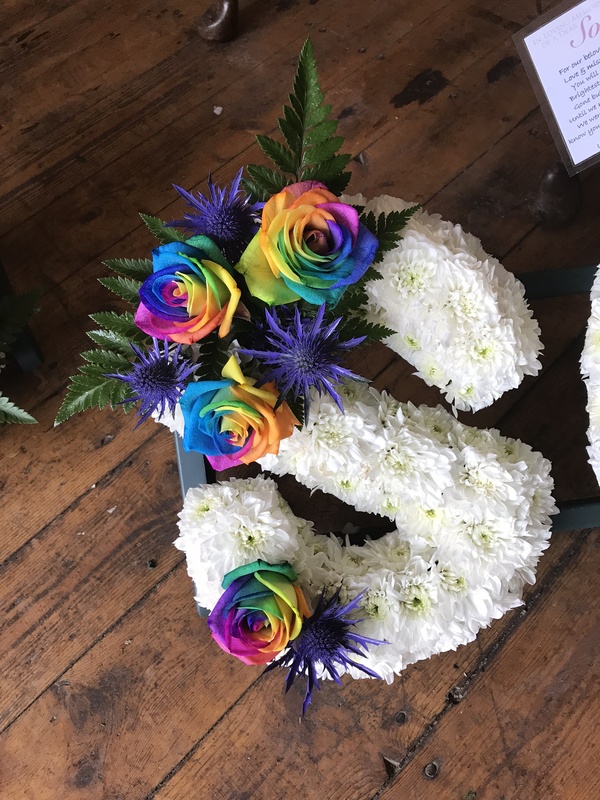 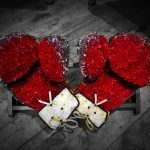 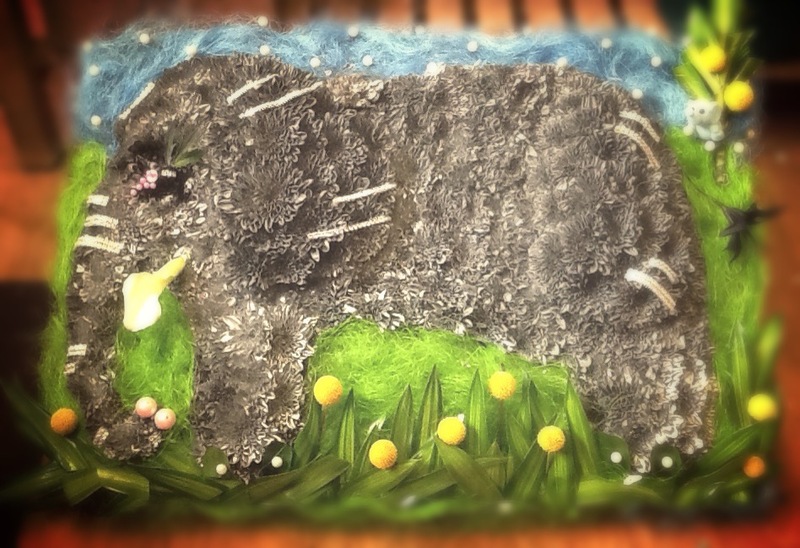 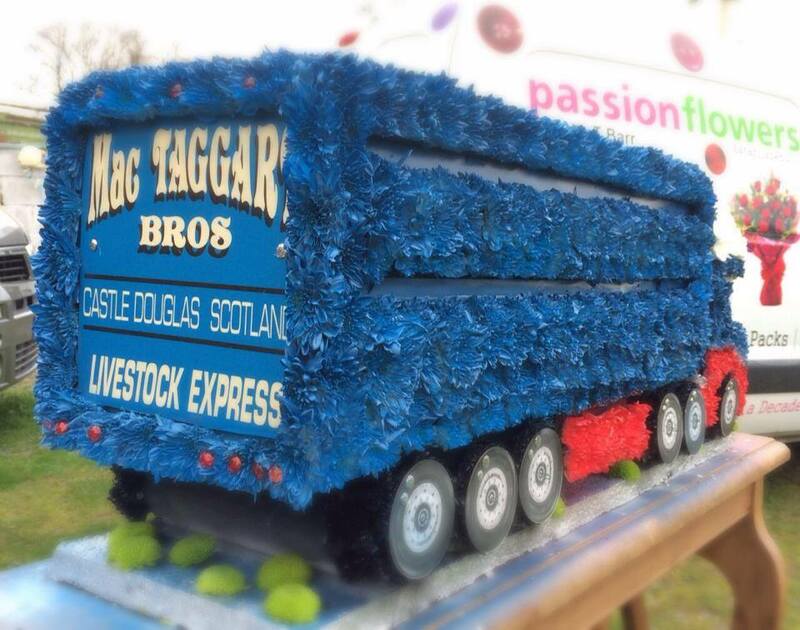 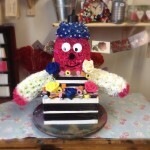 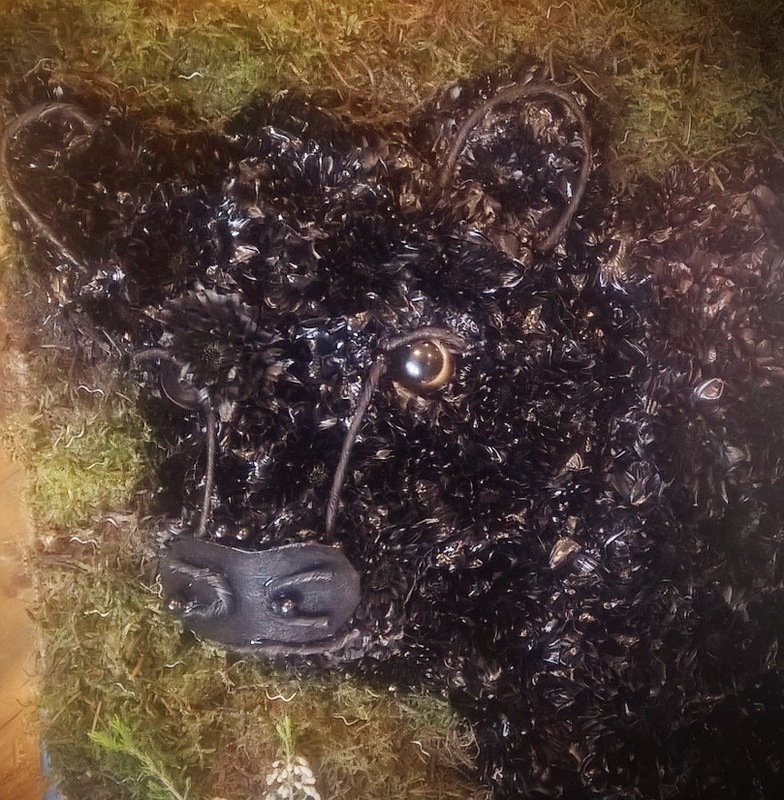 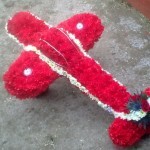 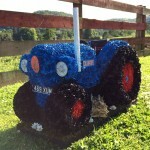 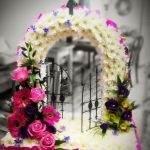 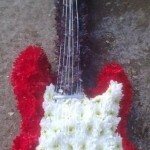 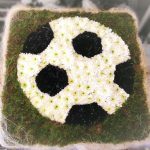 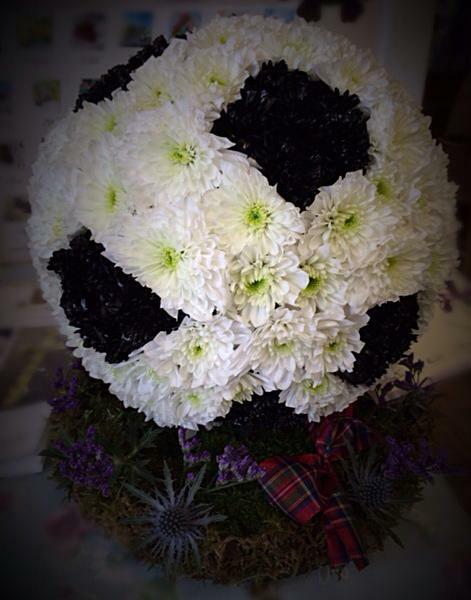 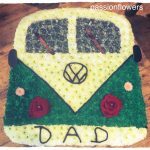 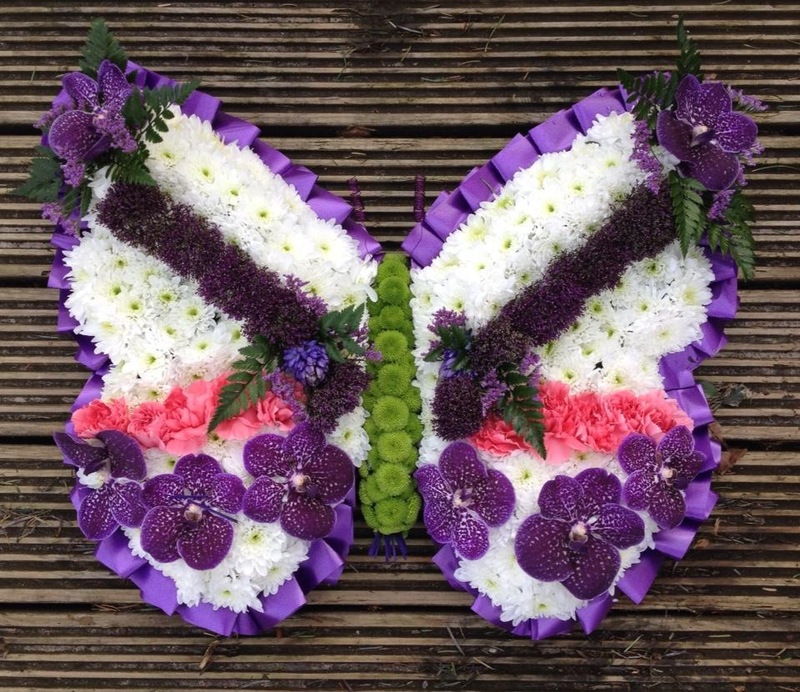 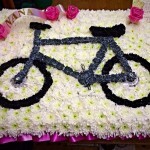 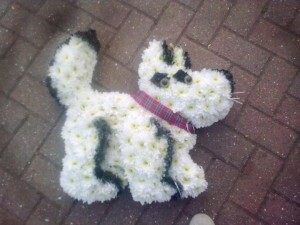 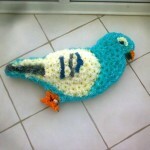 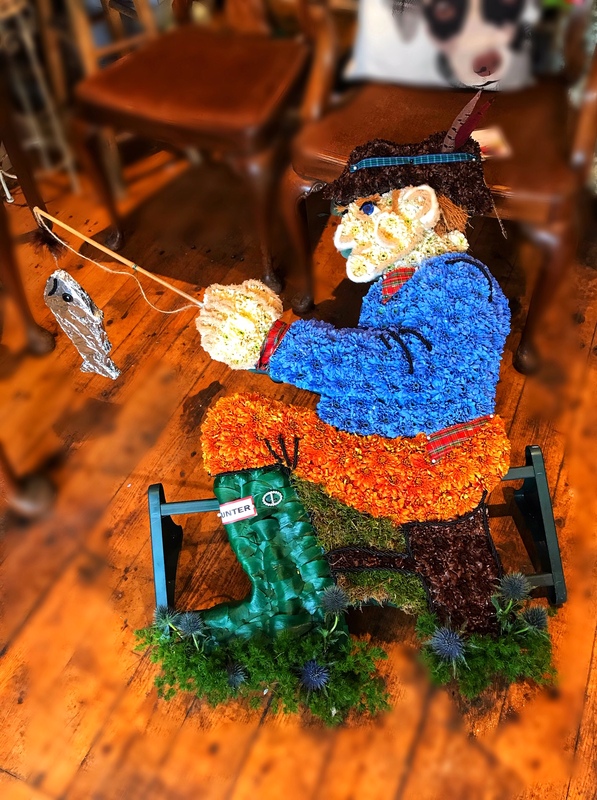 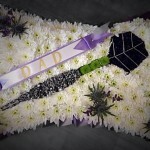 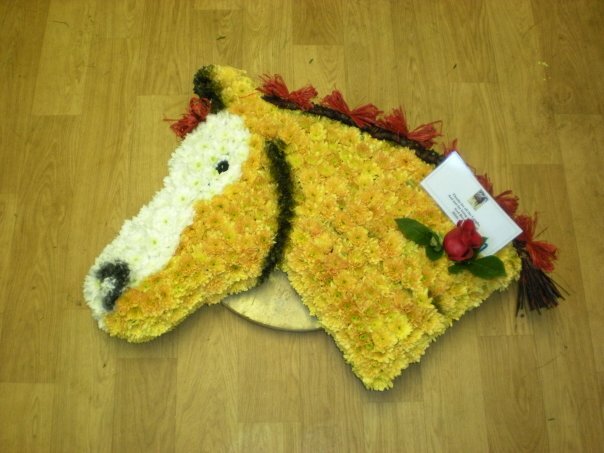 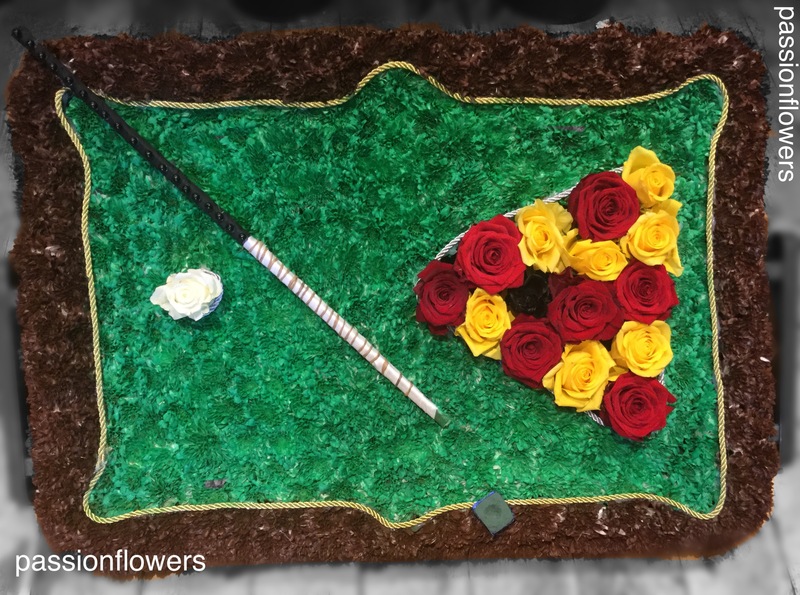 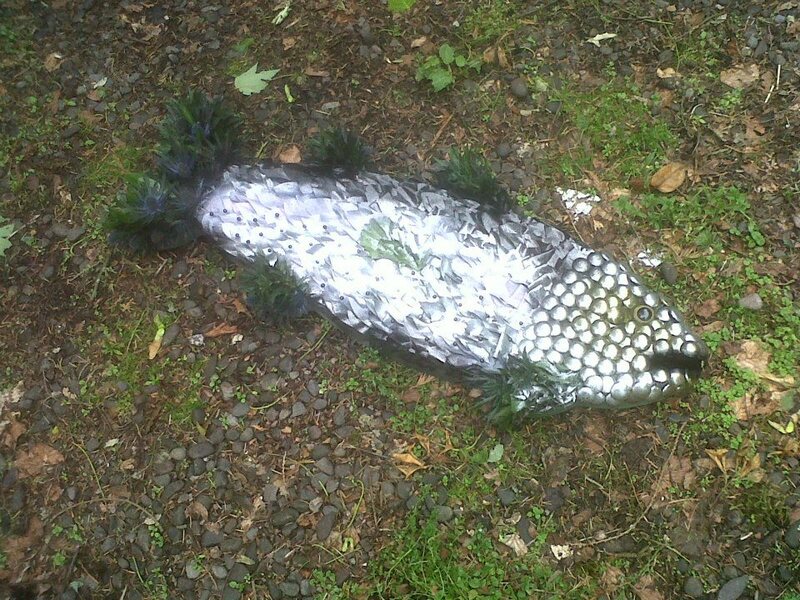 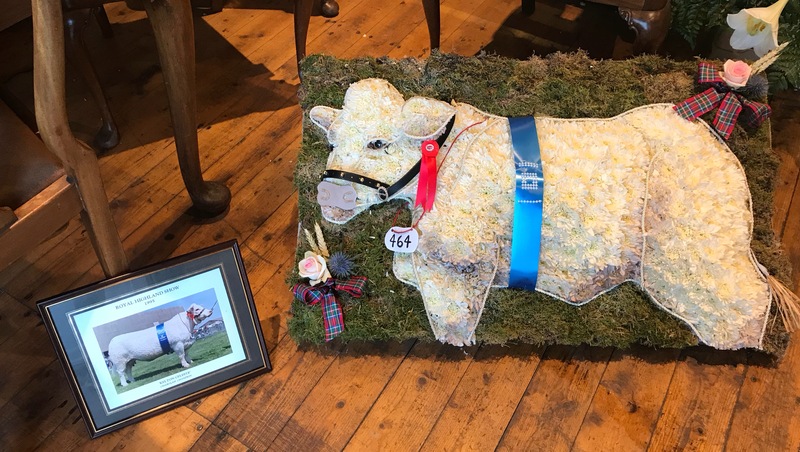 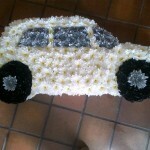 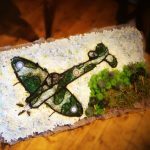 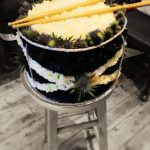 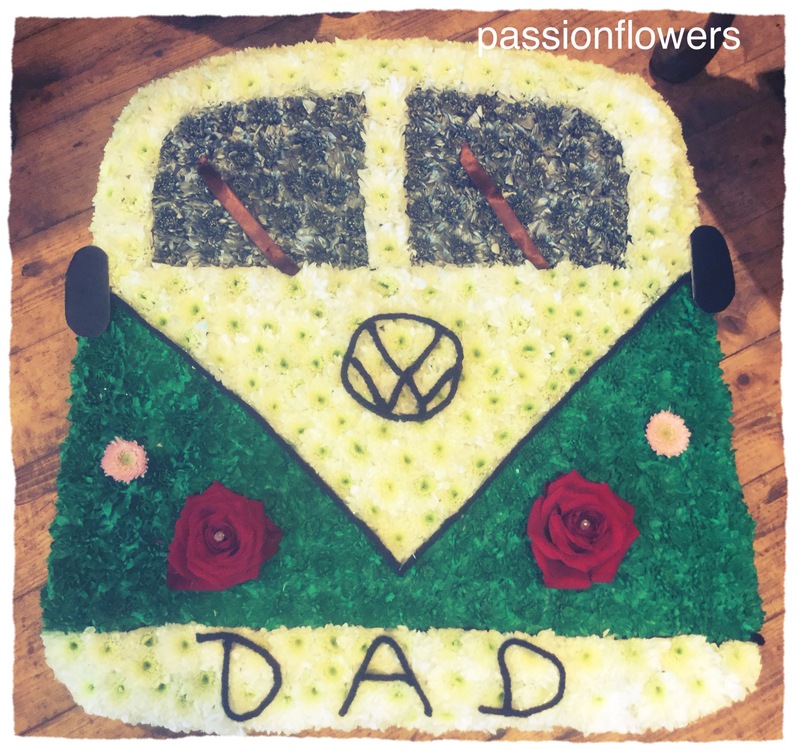 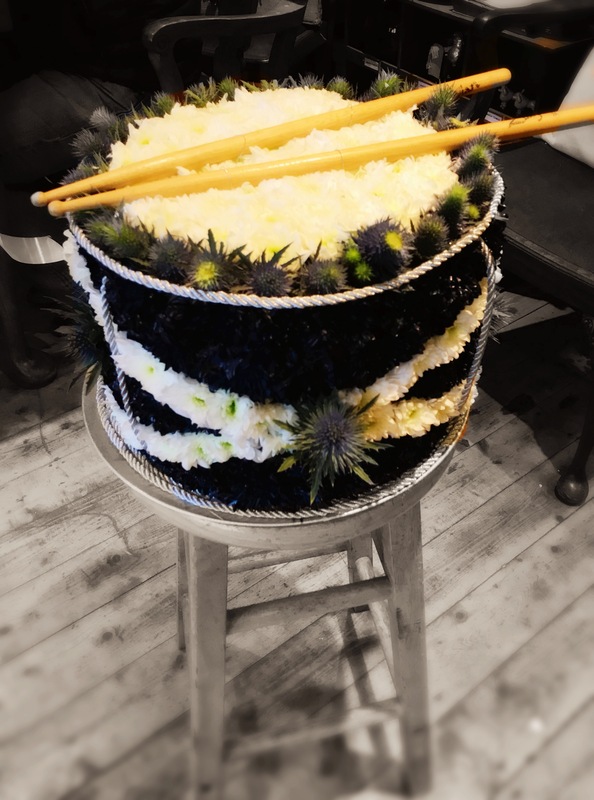 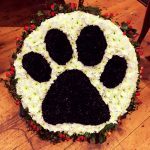 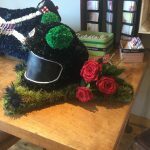 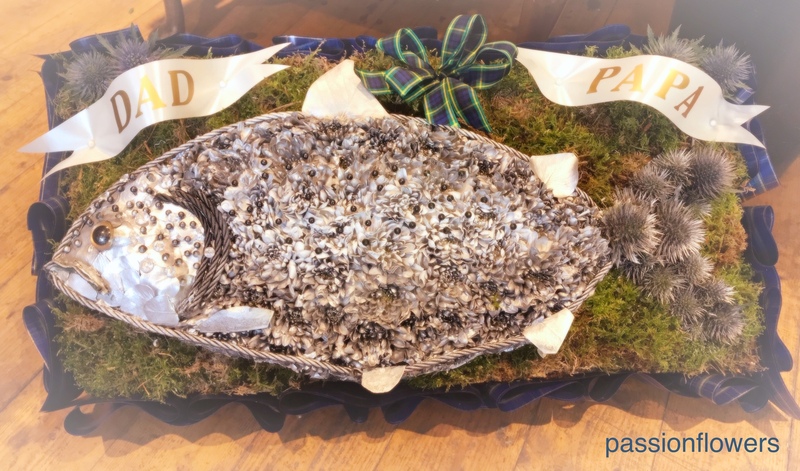 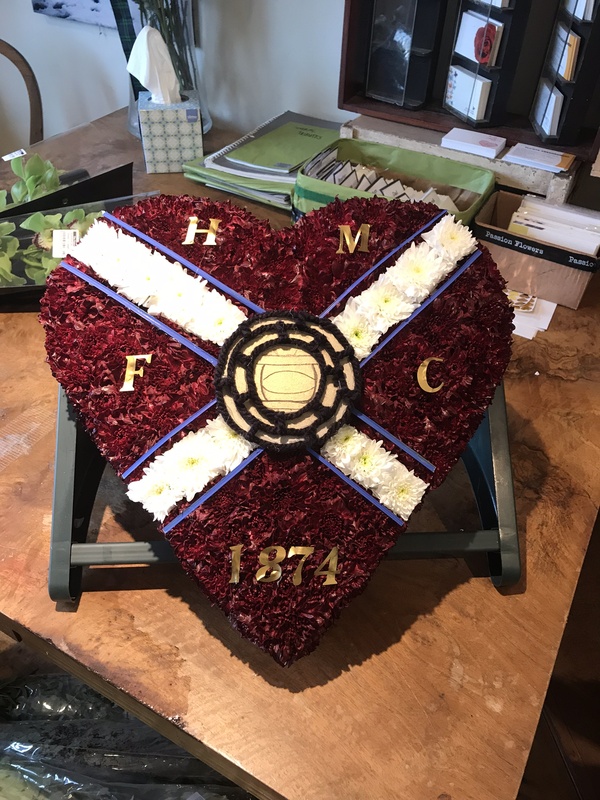 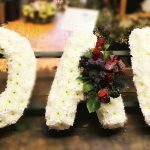 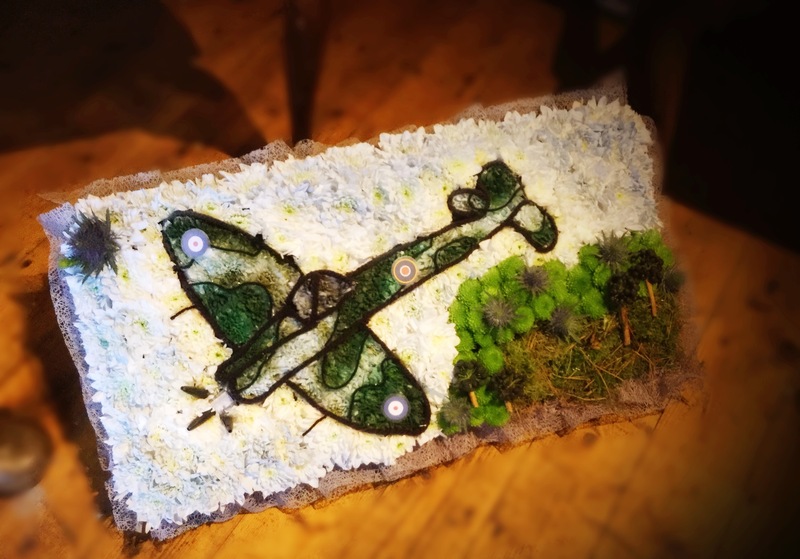 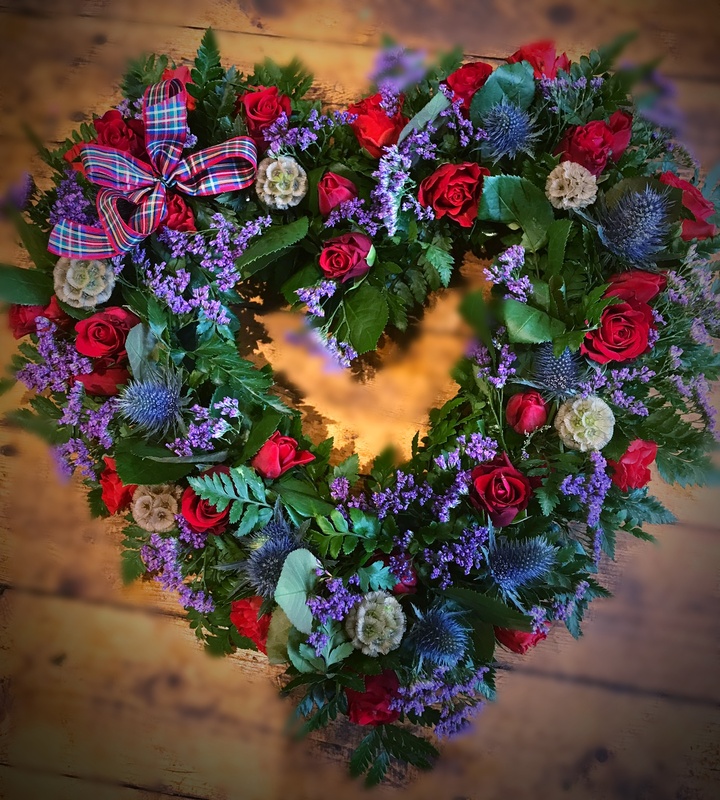 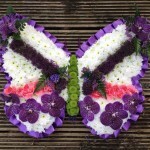 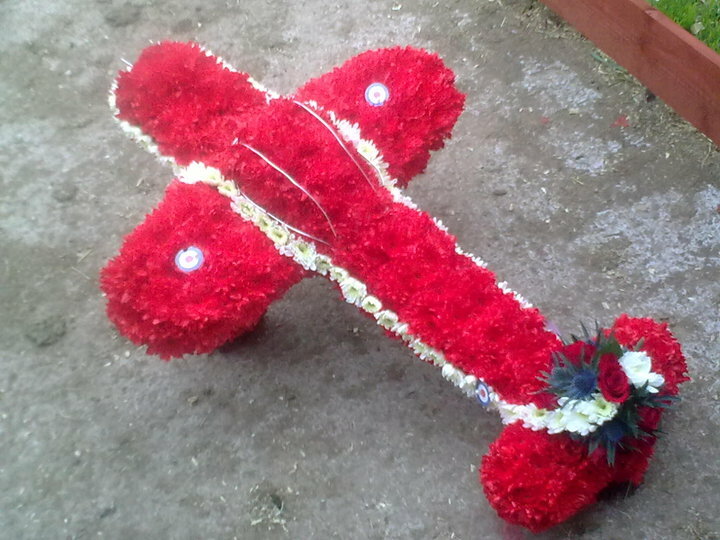 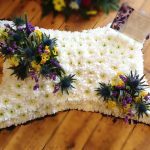 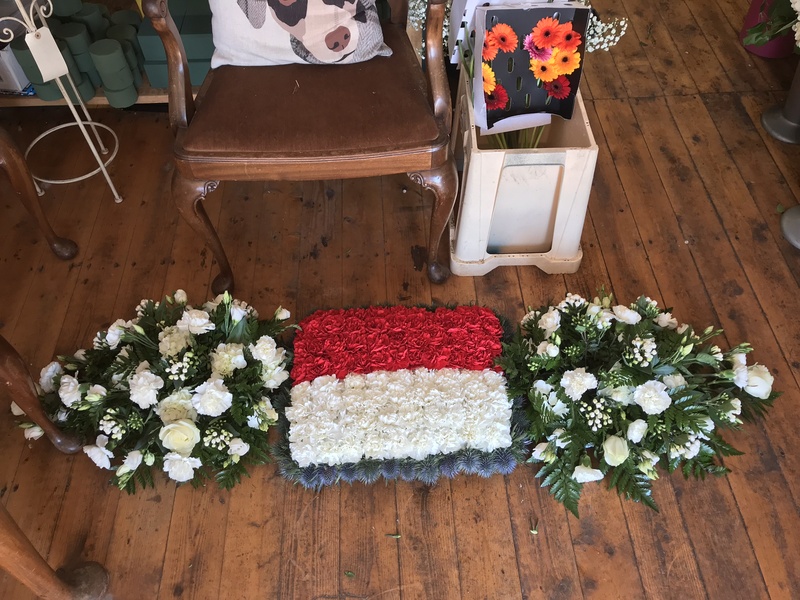 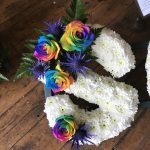 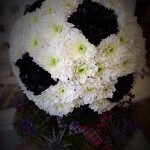 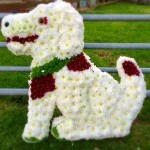 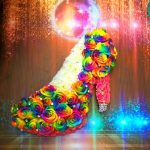 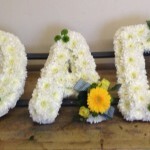 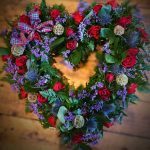 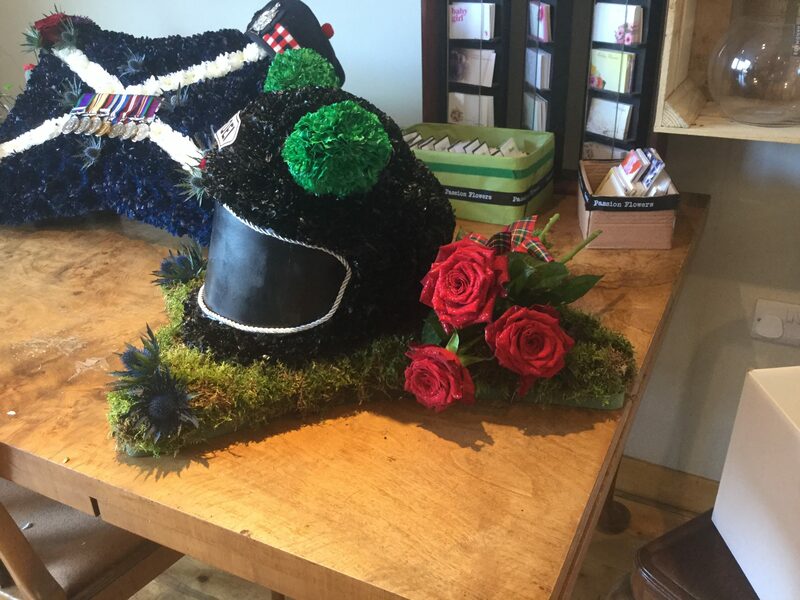 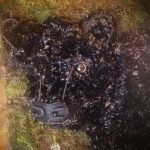 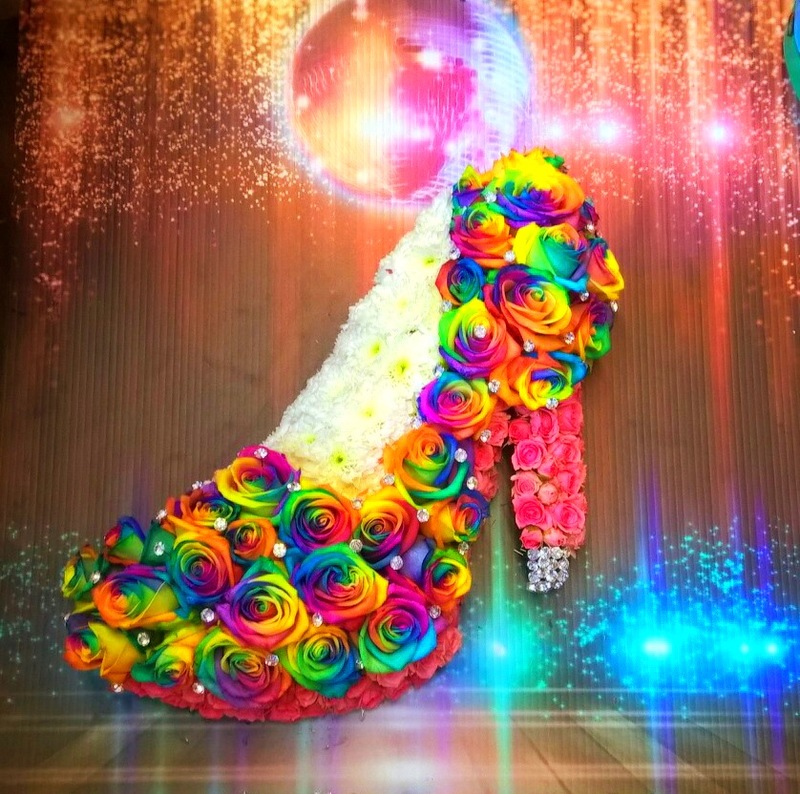 We specialise in creating unusual and unique Funeral Flowers, including Motor Vehicles, Animals, Sports and Pastimes which is a lovely way to celebrate a loved ones life. 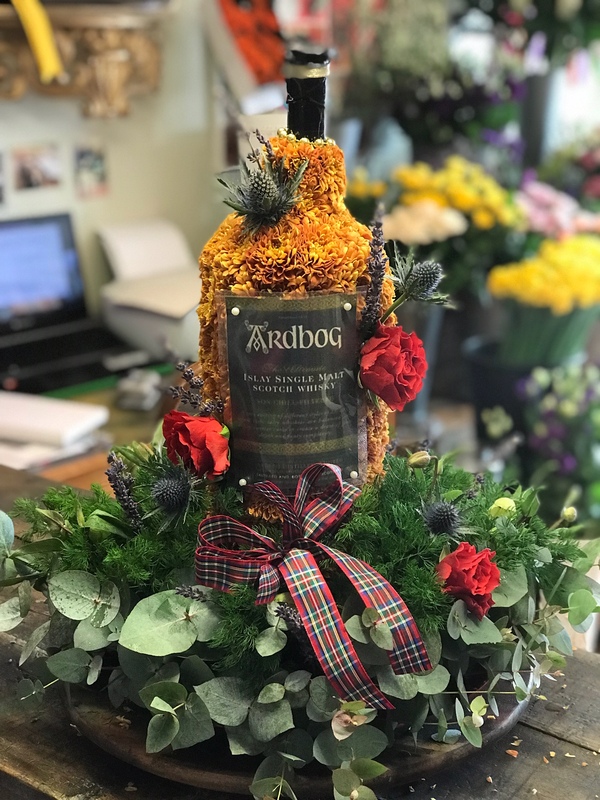 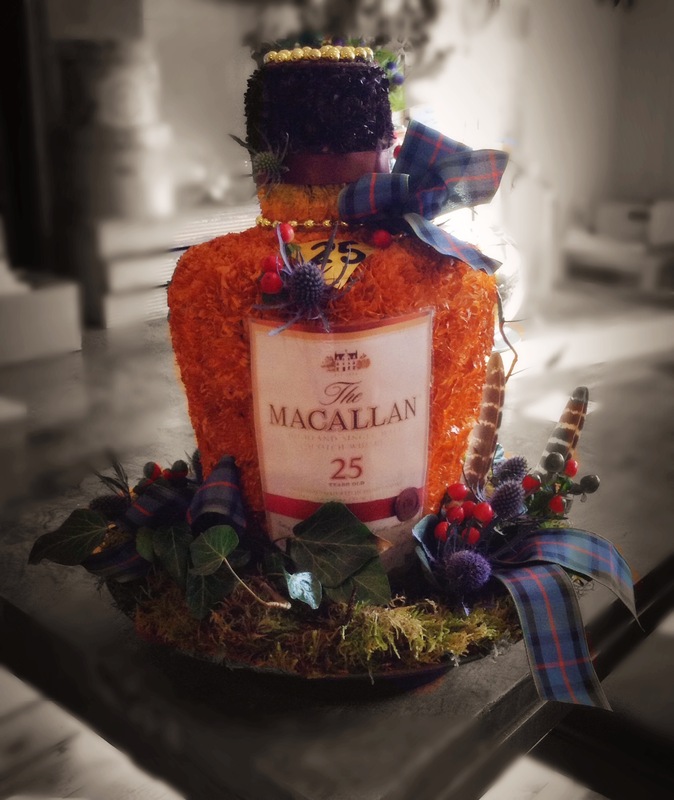 Marita and Richie are happy to discuss your ideas and combine their Artisan skills to create your Tribute as accurately as possible.